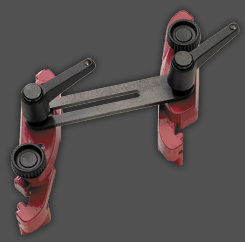 Laser Alignment Tool quickly identifies the two most common types of pulley misalignment - parallel offset and angular - that reduce belt and pulley service life and produce unwanted noise. 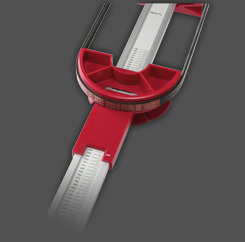 Simply position the tool within the grooves of a pulley and aim its bright laser beam at an opposite pulley. 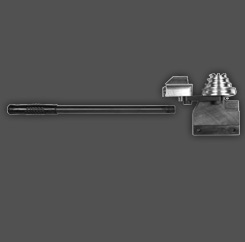 Any misalignment is instantly visible. 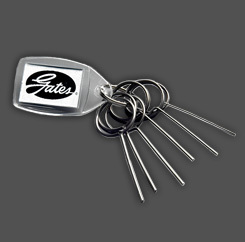 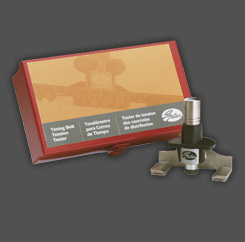 This exclusive, patented Gates tool is compatible with all automotive serpentine belt drives. 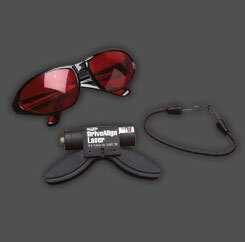 The lightweight and easy-to-use-tool includes special laser enhancement eyeglasses for easier viewing in all light conditions, and comes with a high impact resistant plastic case.